Richmond is located at the foot of the Blue Mountains, approximately 65 kilometres from Sydney. It is a historic town with a number of heritage buildings, though it has undergone significant development in recent times and is now considered an outer suburb of Sydney. The court house and police station, on Windsor Street, are listed on the Register of the National Estate. Richmond is easily reached by train; its railway station is the terminus of Sydney Trains’ North Shore, Northern & Western Lines.  Visit Sydney Criminal Lawyers® for Criminal & Traffic Lawyers for Richmond Local Court.